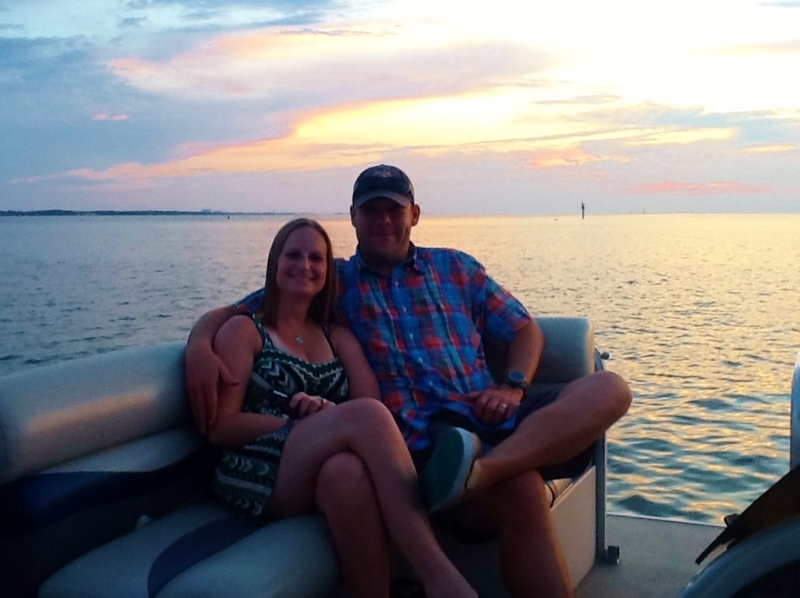 The Barnas got married in Gulf Shores, and came back for their 2nd anniversary. 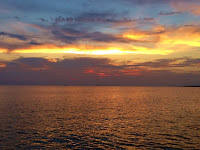 They chose Gulf Shores Boat Rental for a sunset cruise during their stay and got a gorgeous one they won't soon forget. We hope to see them again next year! Do you have a special occasion coming up? 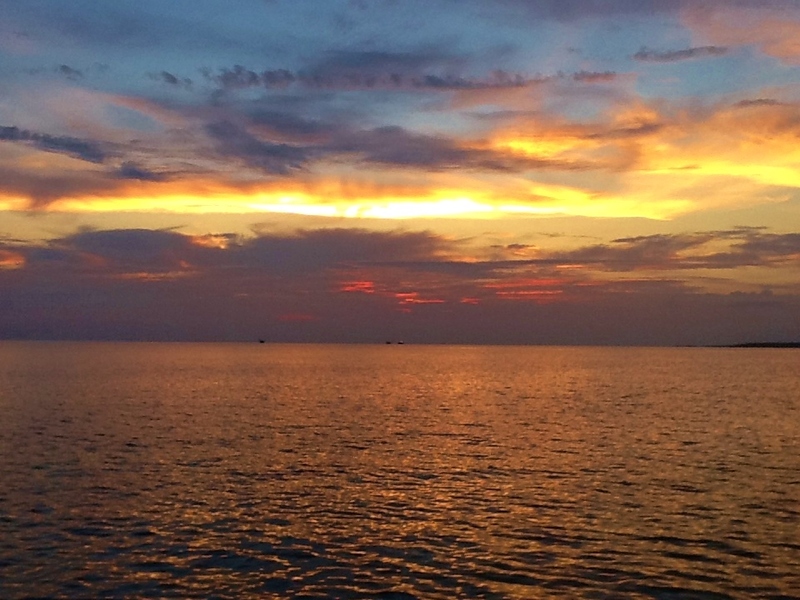 If so, let us take you on a private cruise for a sunset, picnic, sightseeing or something just for you.